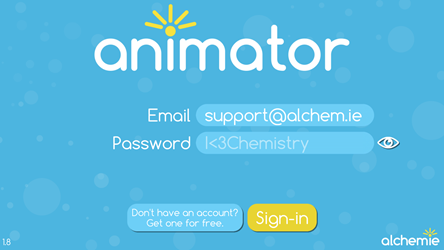 1) Download Alchemie Animator from the App Store or Google Play Store: Download info here. 3) New users should choose the left button to create a new account. You will see the following screen. 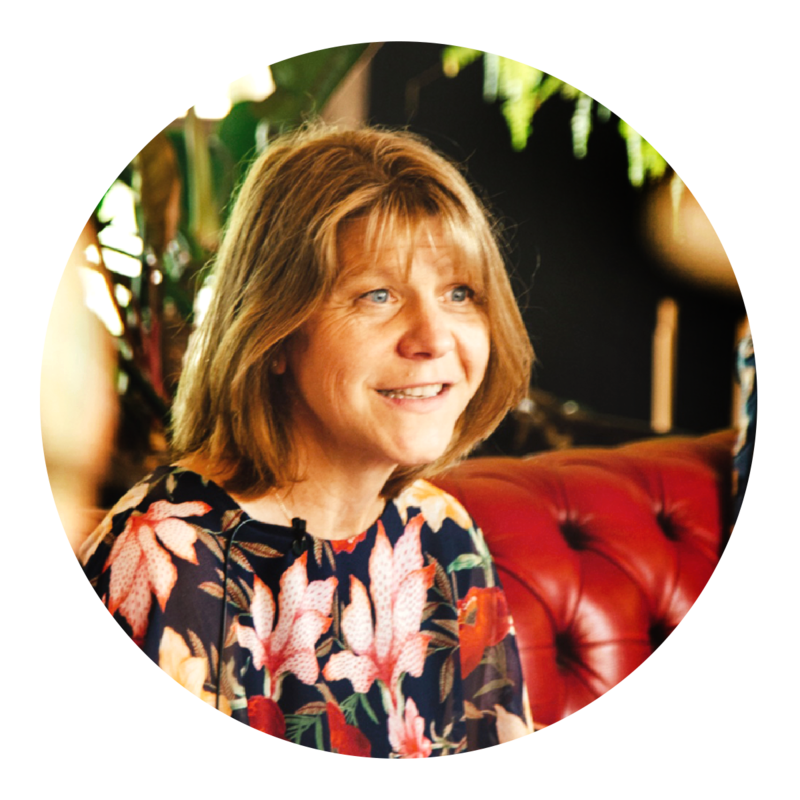 When you enter a School Code, you will have access to the Epiphany Sharing Platform. 4) Once you’re signed in, go to the Save menu: Hit the Menu button at the top left corner (three lines); then hit the folder icon – this will pull up the Save menu. 6) Choose “Create Group” and you will be prompted to name your group and choose a group code. 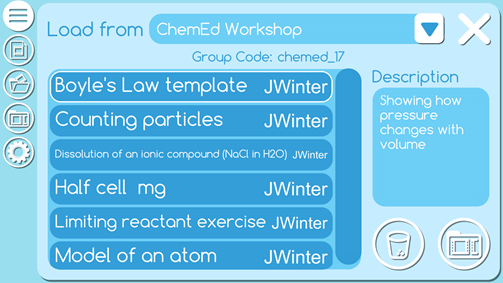 7) For others to join your group they will need the group code you created. 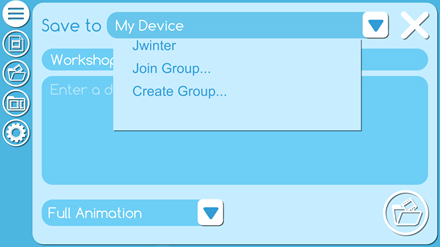 They can join by choosing “Join Group” on the save menu, and enter your group code. 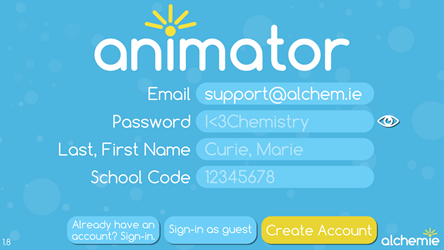 They will then be able to save their animations to your group as well as load animations from that group. 8) Load animations from the group by going to the Load menu (icon above the settings gear), and selecting your group from the drop down menu, then selecting the desired animation and clicking the load icon at the bottom right. 9) You can save your animations to your device, your own cloud folder, or any of the groups you have joined or created through the Save menu. Download a .pdf of this post here.